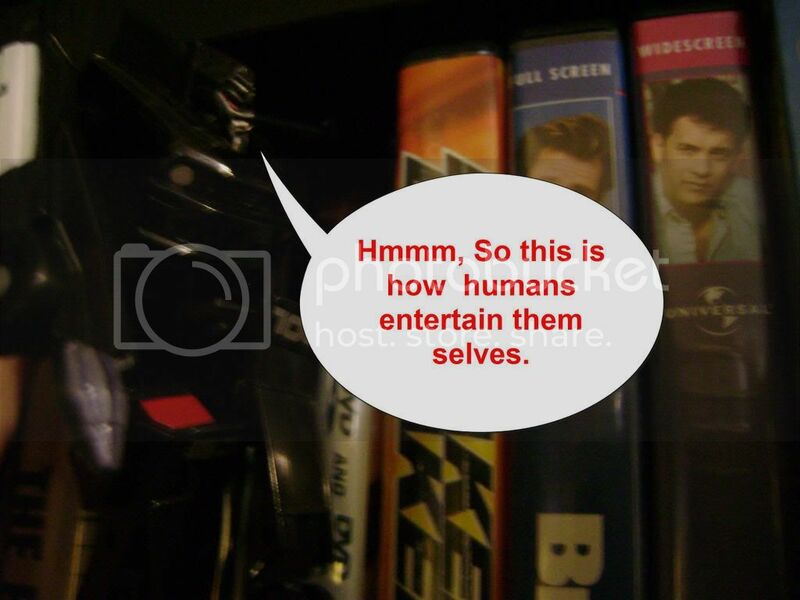 Adventures of the Transformer Legends. 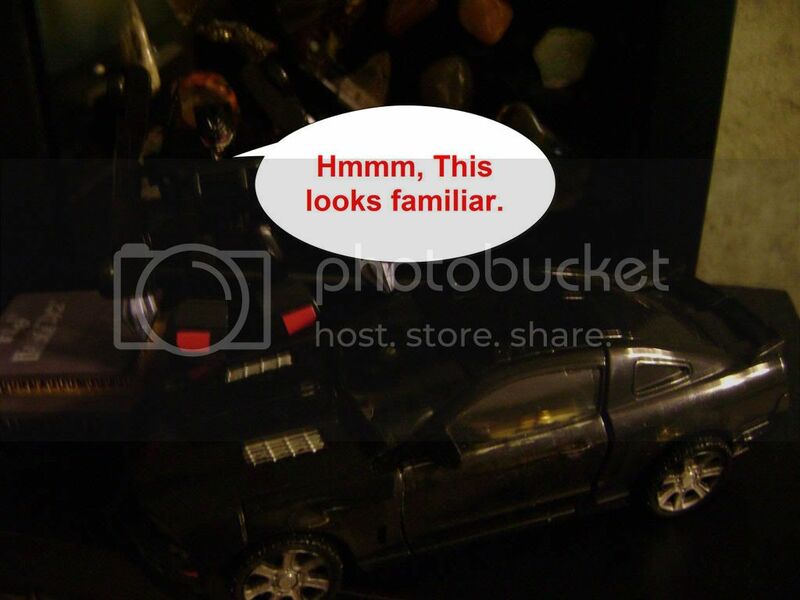 Discussion in 'Transformers Funnies' started by ryan_bigdawg, Mar 22, 2008. 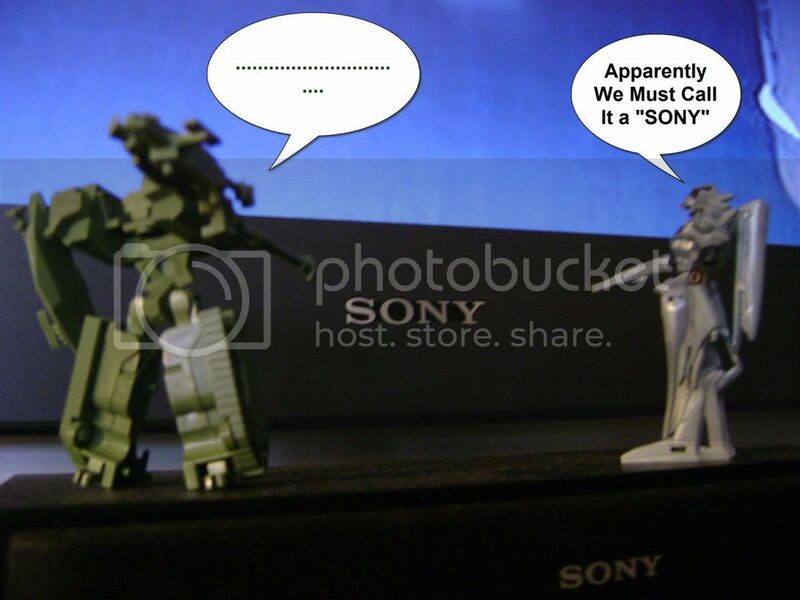 I'm now trying comics with transformer legends. Hope you like them, and comment. pics are abit large. Anyway I give you the first one! I hope yo guys can read this one. 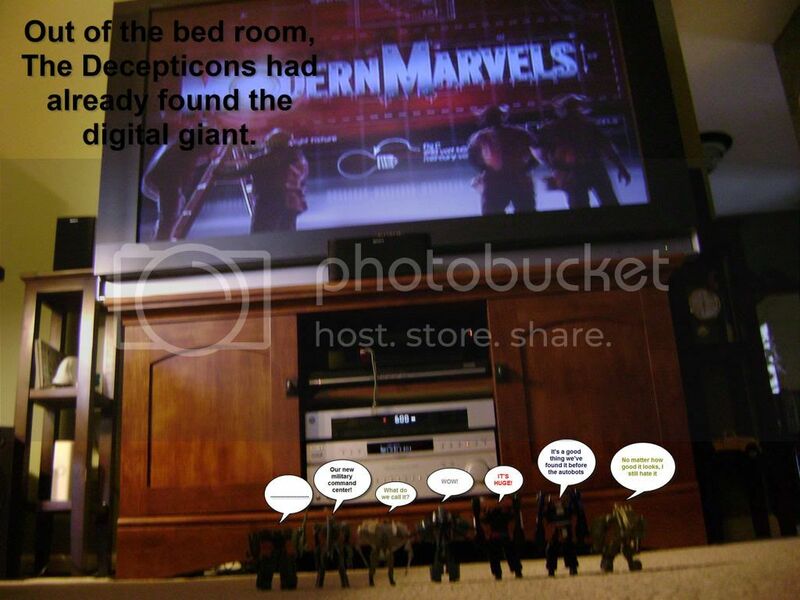 Megatron:Our new military command center! 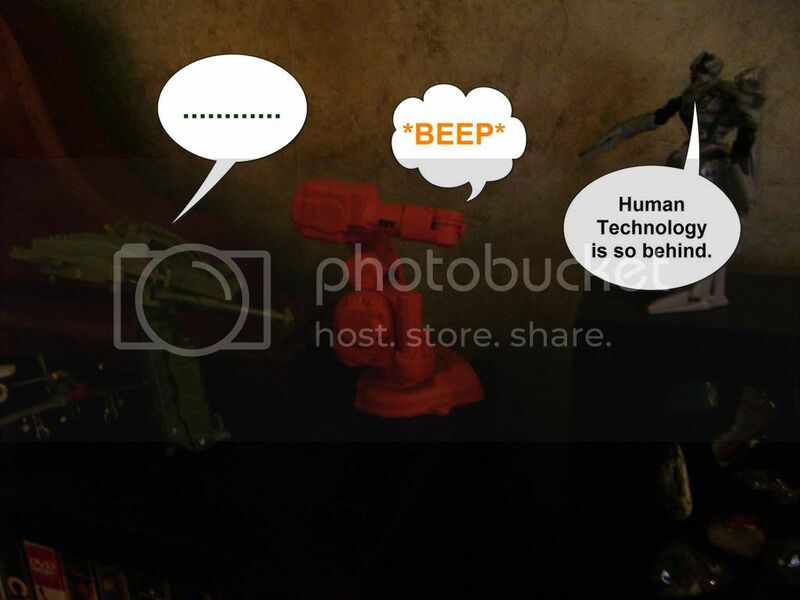 Starscream:What do we call it? 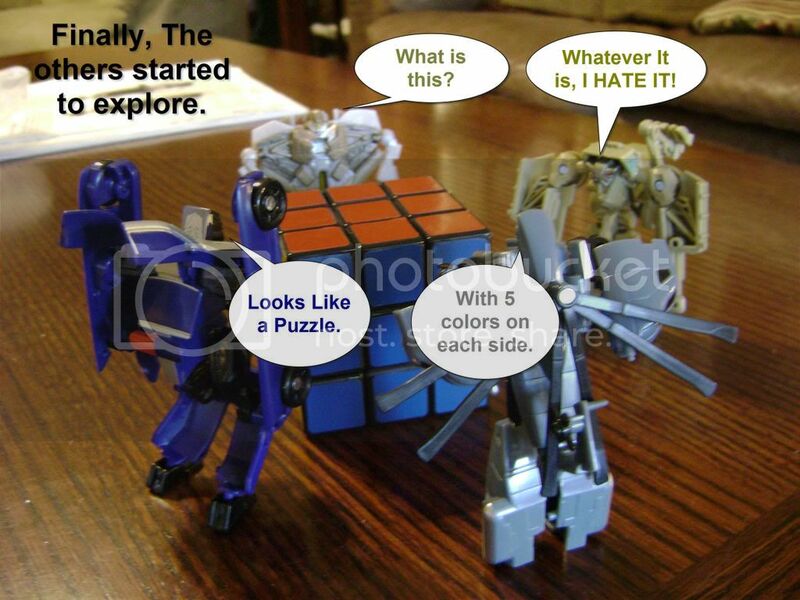 Recon Barricade:It's a Good thing we've found it before the autobots. 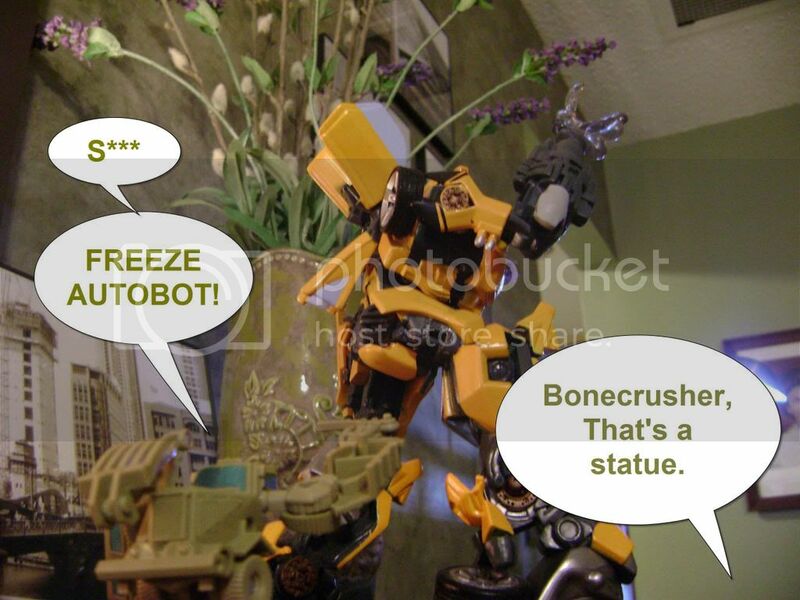 Bonecrusher:No matter how good it looks, I still Hate it! It's okay I got the quotes in the bottom and the next one's you can read. 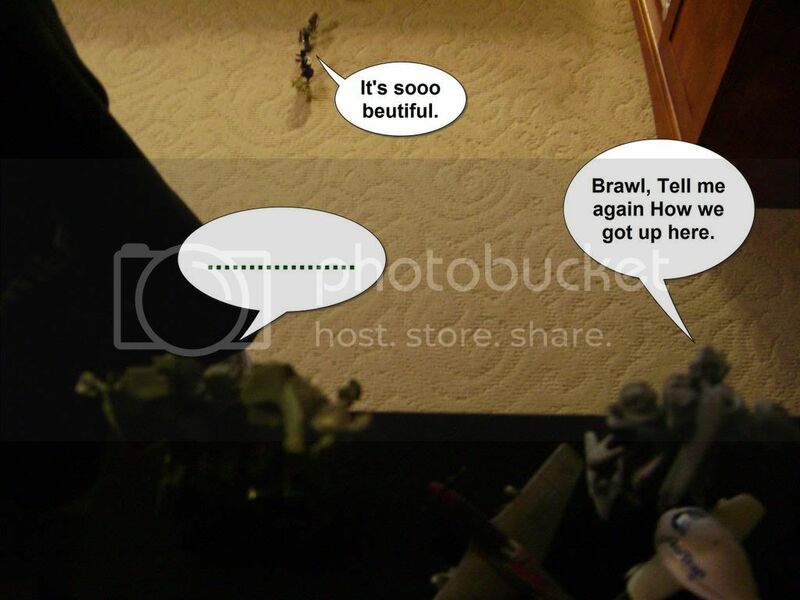 Megatron sayin'... "Apparently we must call it a 'Sony'"
Is Brawl mute, or just permanently shocked? Good lord this is funny. ShadowDragon R to the D to the D yo. The picture size could be smaller though.